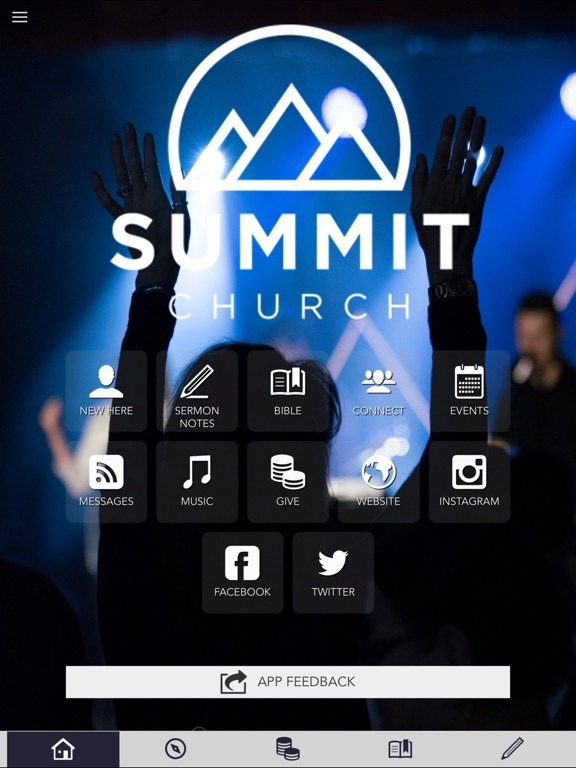 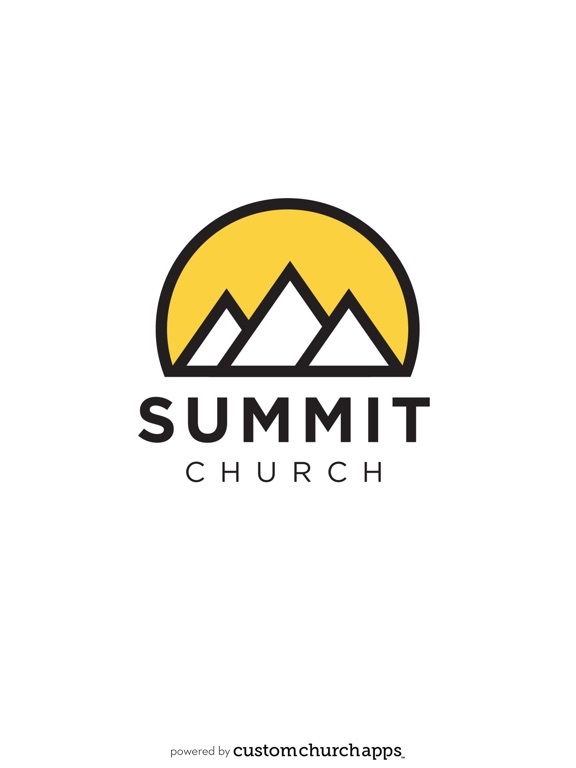 Live your "Highest & Best" with Summit Church while you're on the go! 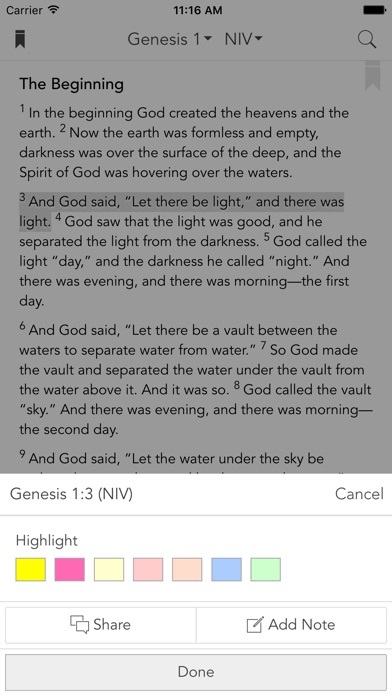 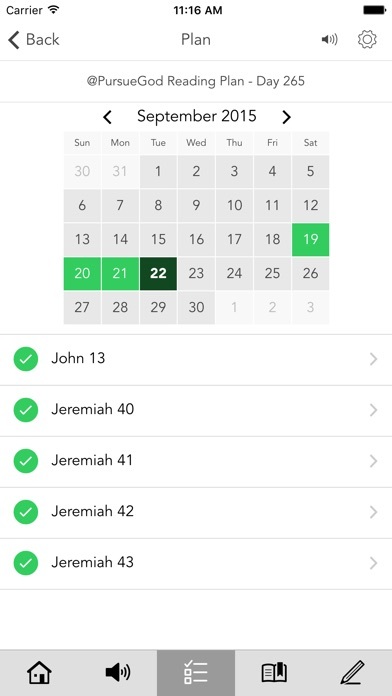 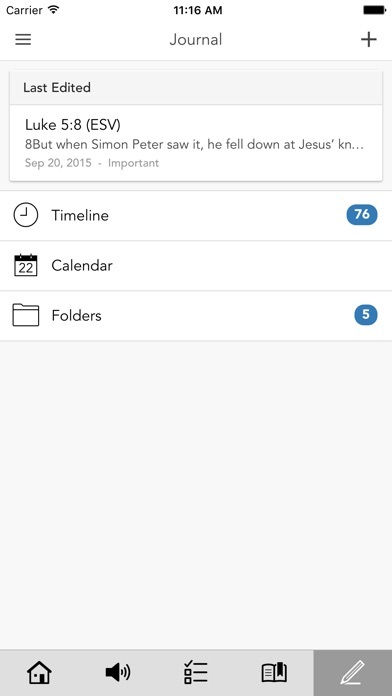 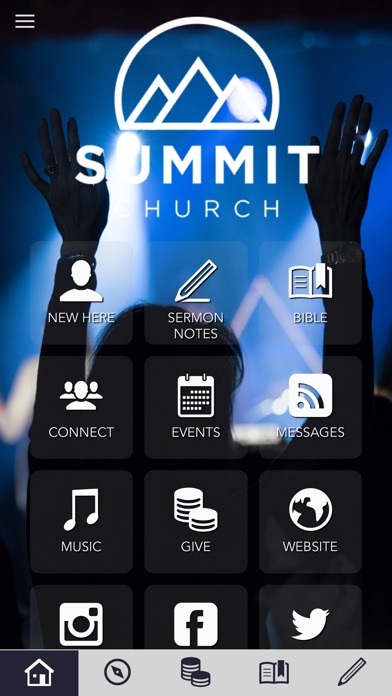 You now have access to weekend messages, sermon notes, news, event registration, and more all on your mobile phone. 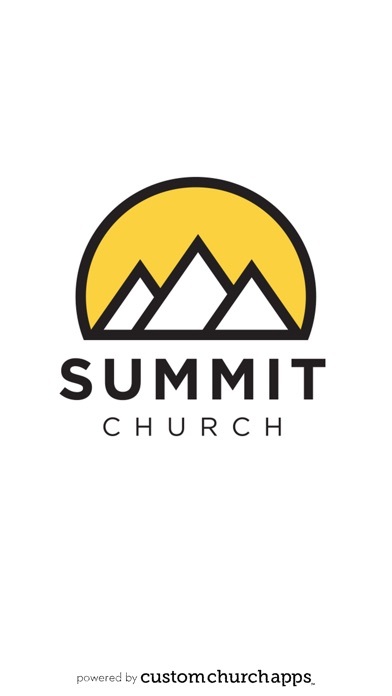 Summit Church is located in Lincoln, California, and is lead by Pastor Chris Jung.